The results of a ground-breaking research and benchmarking tool measuring countries’ response to child sexual exploitation was announced today by the World Childhood Foundation, a non-profit organization that invests in the development of solutions to prevent and address such abuses. The Out of the Shadows Index, undertaken by the Economist Intelligence Unit and supported by the Oak Foundation and the Carlson Family Foundation (CFF) covers 40 countries and 70% of the world’s children. The Carlson Family Foundation is one of the founders of the World Childhood Foundation, and this initiative is one of the latest that CFF has supported in its long-term fight against the trafficking of minors in the travel and tourism industry. The United Kingdom, Sweden, Canada, Australia and the United States ranked the highest out of a score of 100. The countries with the lowest overall scores, include Mongolia, Russia, Rwanda, China and Argentina. The index looked across four categories, including environment, or the safety and stability of a country; legal framework, or the legal protections afforded to children from sexual abuse; government commitment and capacity, or whether governments are investing resources to respond to the problem; and the engagement of industry, civil society and media, or how much risks to children are being addressed at community levels. 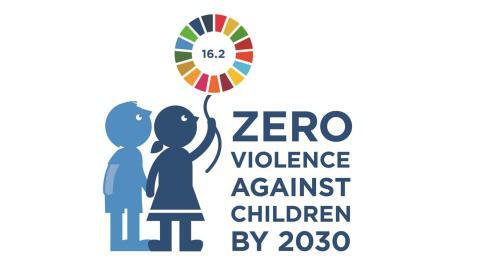 The Out of the Shadows Index aims to raise global awareness of child sexual abuse and exploitation and to highlight areas for improvement if governments are to meet the United Nations’ Sustainable Development Goal 16.2—to end all forms of violence against children by 2030.